If you think that the Caesar’s salad is in honor of Julius Caesar or do not know why a certain pizza is called Margherita, or even if you think that Carpaccio refers to an Italian painter, this is the time to figure everything out! Keep on reading to see five dishes, and a lot of people’s favourite choices, that are named after actual humans. And, yes, are right believing that the Wellington beef was named after the 1st Duke of Wellington! I command the Gauls to bring me back my salad! There is a great battle to decide on the origin of the most simple pizza there is. 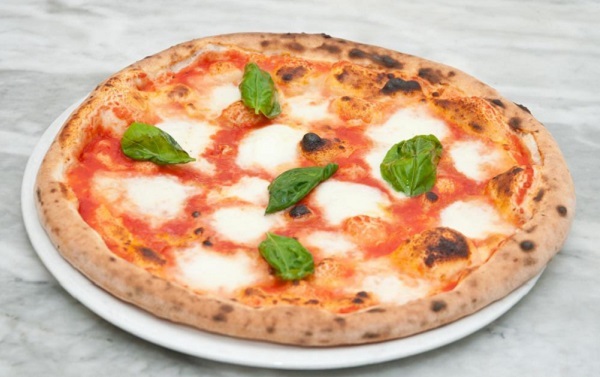 In fact the margherita pizza got its name in honor of Queen Margherita of Savoy, who visited Naples in 1889. The tomato used, cheese and basil symbolize the red, white and green colors of the Italian flag. 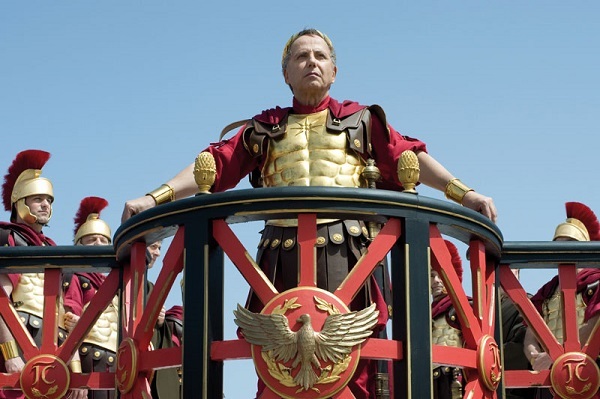 If you happen to think of Julius Caesar every single time you treat yourself to a nice Caesar’s salad, then you are on the wrong side! 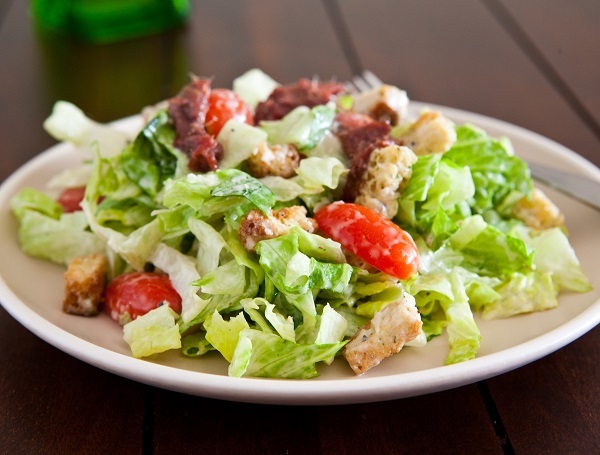 This typical salad that is a favourite to many has nothing to do with Julius Caesar but with Chef Caesar Cardini of Caesar’s restaurant in California. So the next time you have one, you know who to thank. For those of you who listen the name Carpaccio and the first thing that comes to mind is an Italian painter of the Renaissance, then you are absolutely right! 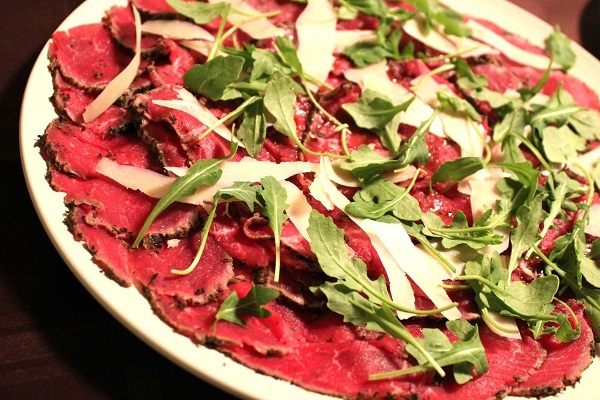 The all-time favorite dish with thinly sliced ​​fillet fish or meat comes from Vittore Carpaccio who lived from 1465 until 1525. But how come the dish got his name? From the bright, vibrant red color that the calf has. It looked very similar to the red in his paintings! It is the favorite dish in the English cuisine and one you come across in expensive restaurants. 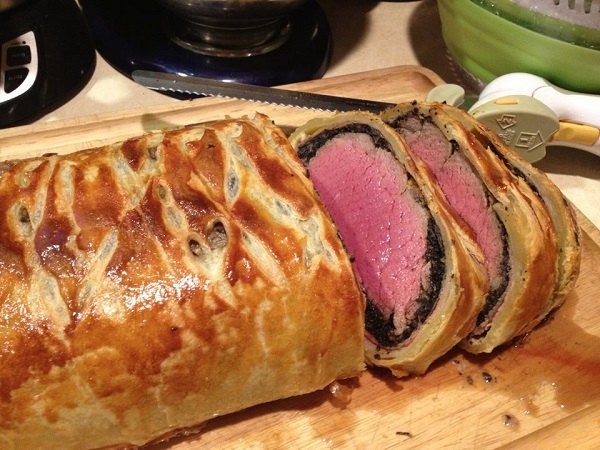 The Wellington Beef is a piece of tenderloin wrapped in dough and spread between cake mushrooms. Arthur Wellesley, 1st Duke of Wellington, who lived from 1769 until 1852 (and was known in history as the hero of Waterloo) was the first to try the specific dish, made by his personal chef. 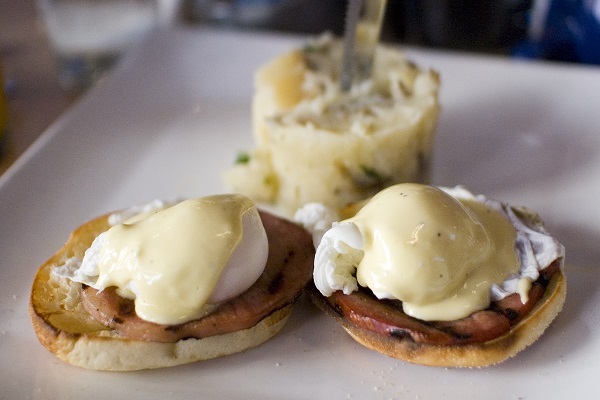 Who was that Benedict guy who gave his name to our favorite eggs for brunch; There are two theories about the person. One wants the broker Lemuel Benedict to have created this dish after a hangover in New York in 1894, while the latter wants Charles Ranhofer, who was working as a head chef at the Delmonico restaurant to have made this dish with eggs for the stockbroker LeGrand Benedict.